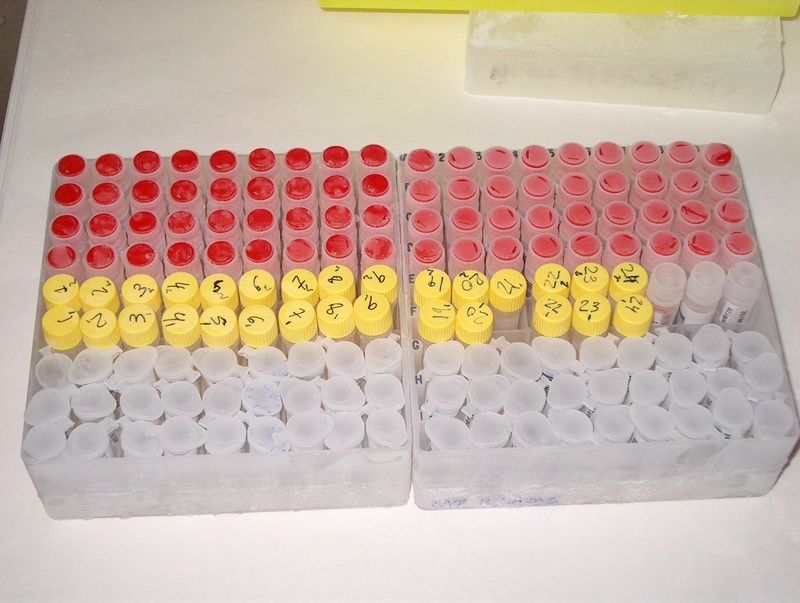 Biobanks or banks of biological material collect both samples and data. In Spanish Law 14/2007 of July 3rd on Biomedical Research, a biobank is defined as a public or private non-profit establishment which has a collection of biological samples conceived for biomedical diagnostic or research purposes and organised as a technical unit with criteria of quality, order and destination. This definition refers to three principles which shall govern every operation undertaken by a biobank: absence of charge, scientific order of samples and existence of top-quality technical procedures to ensure adequate obtainment and storage of biological material and its associated data. Document with all the information on the quality of the BioBank. This means that biobanks have become essential supporting platforms for the development of biomedical research. 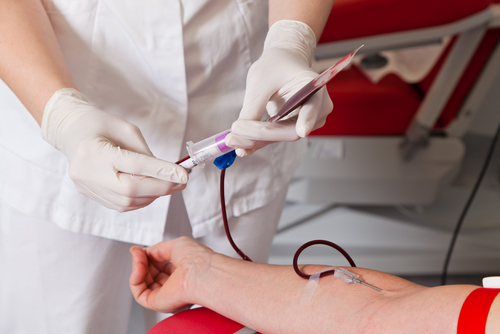 They act as a link between donors, physicians and researchers, and supply the latter with a great number of high-quality biological samples which incorporate associated donor data (epidemiological, clinical and immunological information, viral infections, genetics, his or her habits, etc.) which are essential for the purposes of translational research. Modern biobanks are considered important platforms for the exchange of biological material and correctly classified (according to the current state of knowledge) and properly filed data, long-term preserved under optimal conditions. As a result, the samples and data can be studied again in the future if new techniques that permit the collection of new data relevant for the study of diseases become available. A significant increase of initiatives in this field has taken place in the last few years, which has led to the creation of more and more advanced, complex and sophisticated biobanks and biobank networks in Spain, Europe and other countries in our scientific community. The creation in 2004 of the HIV BioBank within the framework of the RIS Network (Spanish AIDS Research Network) deserves a special mention; it was promoted by and integrated in Gregorio Marañón General University Hospital (HGUGM), an entity that pulled for it from the very beginning, handing spaces over and facilitating the construction works. HGUGM is a public hospital that belongs to the Madrid Health Service and is distributed across several buildings. Its technological resources, its teaching and research capacity, its top-tier training and the qualifications and expertise of their staff are all outstanding, and it is a national and international reference in several specialties. HGUGM became a part of the Gregorio Marañón Health Research Institute (IiSGM) platforms after its creation. The Gregorio Marañón Health Research Institute was founded as a multidisciplinary and translational biomedical research centre in which basic, clinical, epidemiological and health services research are integrated. The HIV HGM BioBank consists of an HIV hub, which collects biological material from HIV-infected individuals from all over Spain, and a hospital hub, which stores samples from different services of Gregorio Marañón General University Hospital. The HIV hub was created in 2004 within the framework of RIS Network, whose aim is to facilitate cooperation and coordinated work amongst Spanish HIV/AIDS research groups. This hub gets public funding through the Thematic Network for Co-operative Research in Health ISCIII (RETIC RD06/0006/0035 and RD12/0017/0037) and it was also backed up by the Spanish Foundation for AIDS Research and Prevention (FIPSE). The creation of a network of hospital biobanks in Spain began in 2009. The hospital hub in HGUGM (HGM) was put into operation in late 2009. 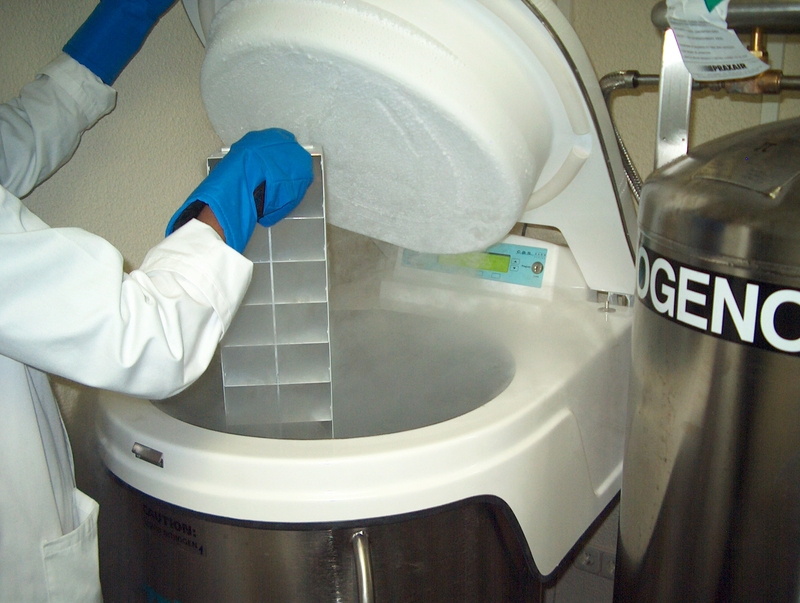 It centralises the processing, cryopreservation and cession of biological material from diverse pathologies and their associated clinical data for research purposes; this biological material is mainly collected in the services and sections of HGUGM. This hub gets public funding through ISCIII’s Platform and National Registry of Biobanks (RD09/0076/00103 and PT13/0010/0028). The HIV HGM BioBank has been awarded certification of compliance with UNE-EN-ISO 9001:2008, a standard related to the implementation of quality management systems which has made it possible to standardise and document all working procedures carried out in this platform.